My Little Po-Mo Volume 3 is coming! 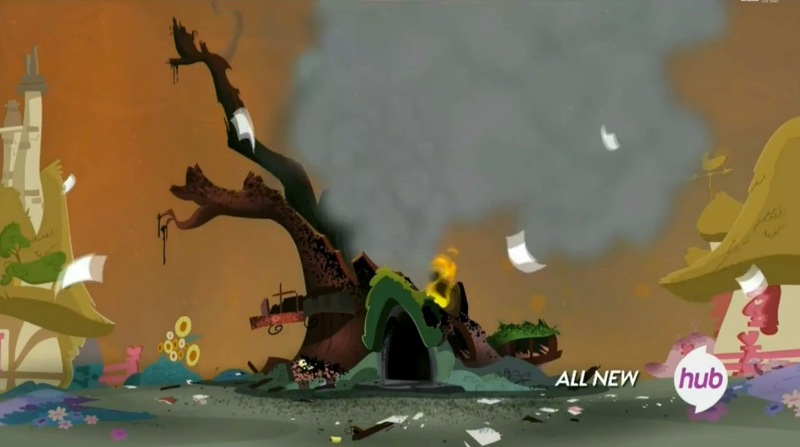 My Little Po-Mo: Unauthorized Critical Essays on My Little Pony: Friendship Is Magic Season Three and Derivative Works is on its way! Content is now completely finalized, it’s fully formatted for print version, and I’m working on formatting for e-book. The cover designer is working her magic, things are humming along. I’m hoping to have it available for purchase by Black Friday, but I’ve learned never to guarantee a release date. 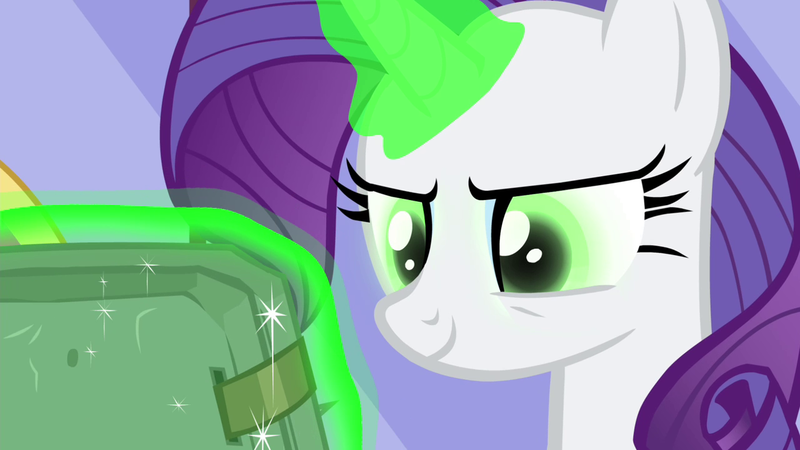 Dear Princess Celestia… (Introduction) – Fully rewritten from the one used in past books! I’ve finally figured out why you’re having so much trouble being liked! (The Crystal Empire) – with expanded coverage of Sombra as a Shadow archetype to several characters! The Wonderbolts will never let a loser like me join! (Wonderbolts Academy) – revised to examine the ways Lightning Dust pushes Rainbow Dash to be better! That’s future Spike’s problem (Spike at Your Service) – revised to be hard on Spike as opposed to brutally unfair! SPIKE WANT! 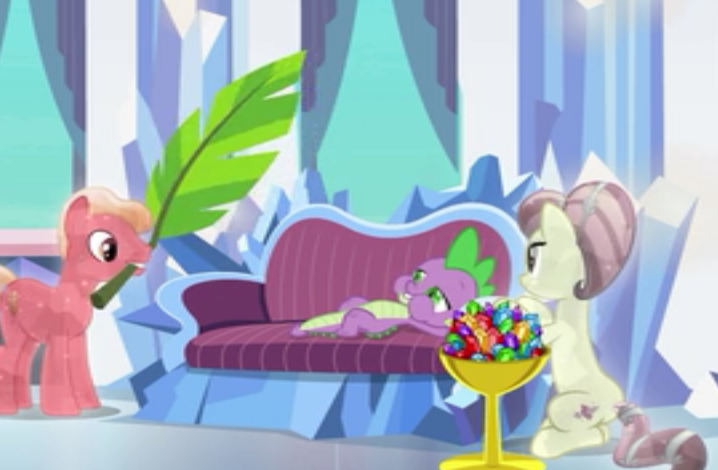 (Just for Sidekicks) – see “Spike at Your Service”! I don’t know when she changed, but she changed! 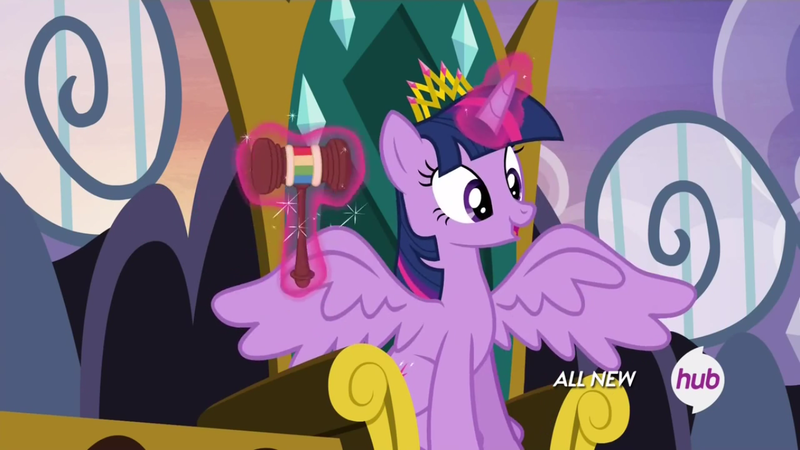 (Magical Mystery Cure) – revised to make at least 20% more sense! Welcome to the Herd (Friendship Is Dragons) – revised with more arcs of the comic, more coverage of the development of the campaign comic genre, and more accurate history of tabletop RPGs! 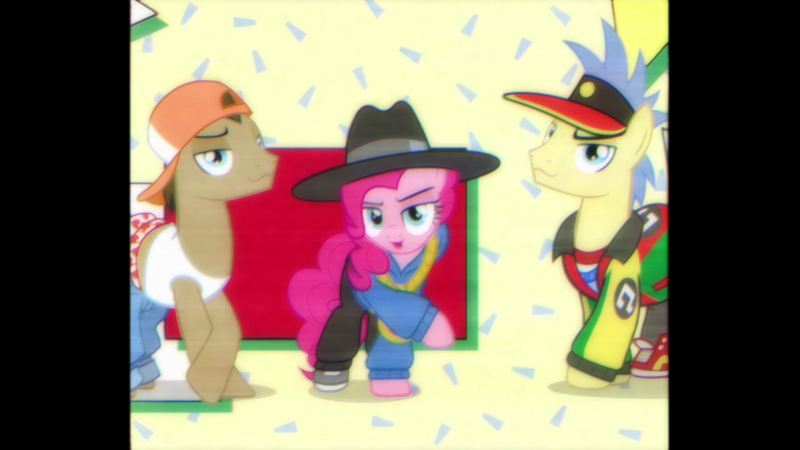 Haters Gonna Hate (My Little Po-Mo: Unauthorized Critical Essays on My Little Pony: Friendship Is Magic Season One) – completely replaced with a piece by my editor about what a POS that first volume was before he got his hands on it! Solar Empire (Reflections) – Book-exclusive coverage of comic issues 17-20! Apples and Apple Accessories (Ask Jappleack/Pony.mov) – Book exclusive! From a feminist perspective, has MLP:FIM changed the world? – significantly expanded! I Watch It For the Plot (Equestria Girls: Rainbow Rocks) – Book exclusive! ETA: Corrected what “Glorious Pegasus Master Race” is about–I had the wrong fic listed originally.